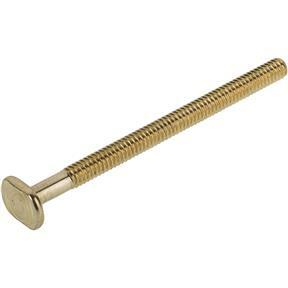 3-1/2" Brass Plated T-Slot Bolts, 10 pk. 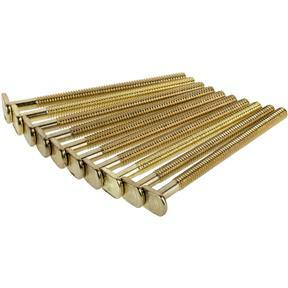 Steelex D4843 - 3-1/2" Brass Plated T-Slot Bolts, 10 pk. Build custom jigs with these T-Slot Bolts. 1/4"-20 Thread, 10 pk.